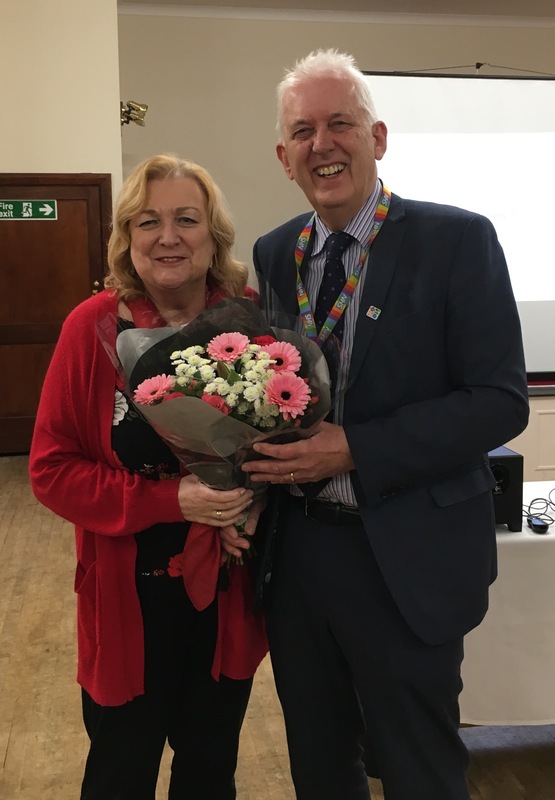 After six years in post, Gina Tiller, Chair of North Cumbria University Hospitals NHS Trust (NCUH) will retire tomorrow (29 March 2019). A former qualified nurse, Gina has had over 20 years’ experience of working at board level in the NHS. Since joining NCUH in 2013, Gina has overseen some major achievements including the opening of the new £90m West Cumberland Hospital in Whitehaven in 2015 and the Trust being taken out of Special Measures by the Care Quality Commission in March 2017. Along with Stephen Eames who joined as chief executive in January 2016, Gina has been committed to her role in engaging with staff and local community groups including being a founder member of the West Cumbria Community Forum. Gina has also been working with the Trust Board to collaborate with partners across acute, community, primary and social care services which has led to north Cumbria being one of 14 pilot integrated care systems nationally. Gina has chaired the System Leadership Board which meets in public bi-monthly and involves representatives from health and care partner organisations across north Cumbria, including Cumbria County Council. North Cumbria Health & Care System was nationally recognised for the progress it is making when it was awarded funding from NHS England to continue with the redevelopment of West Cumberland Hospital and to build a new cancer centre at the Cumberland Infirmary in Carlisle. Gina has been particularly passionate about improving the experience for cancer patients across north Cumbria and celebrated the start of demolition of the old hospital block the centre will replace. Commenting on her retirement, Gina said: “Looking back over my time at NCUH, I am so proud of how far we have come and that is thanks to our fantastic staff who never fail to amaze me with their resilience and passion for improving healthcare in north Cumbria. I feel I have had the chance to finish my career really making a difference in north Cumbria.